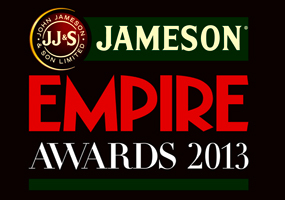 The awards will be announced Sunday March 24, 2013. However, these awards are not determined by any committee or a privileged few - they are determined by you! So be sure to vote, and possibly even win a pair of tickets to the ceremony as an added bonus!